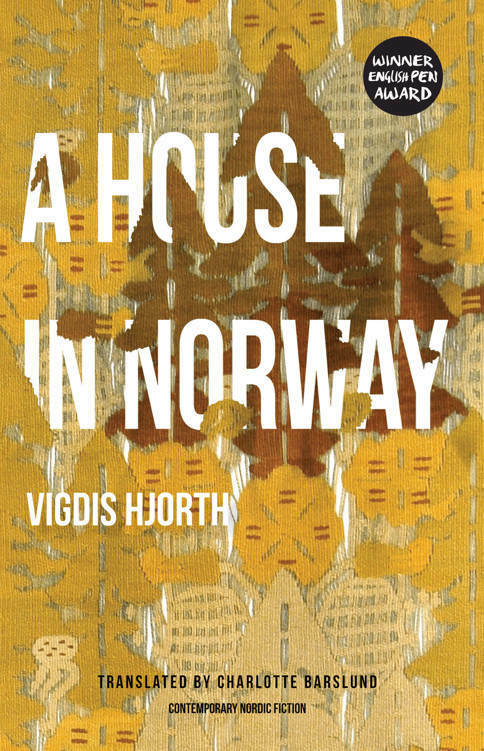 Vigdis Hjorth’s poignant novel A House in Norway combines the political with the personal, exploring the dilemmas of living in modern society. Join our monthly book club with a chance to win a copy of A House in Norway, beautifully translated by Charlotte Barslund. In A House in Norway, we meet Alma – a divorced textile artist who makes a living from weaving banners for trade unions and marching bands. First thrilled to be given the more creative task of designing a tapestry for an exhibition to celebrate the centenary of women’s suffrage in Norway, Alma soon finds the task increasingly overwhelming. Meanwhile, a Polish family moves into an apartment in Alma’s house that she rents out to supplement her income. Their differences gradually become a bigger and more complicated burden for anxious Alma, whose self-image as a good feminist and an open-minded liberal is challenged by her own unconscious assumptions. Is it possible to reconcile the desire to be tolerant and altruistic with the imperative need for creative and personal space? Intelligently written about social role play, relationships and cohesiveness, A House in Norway provides both entertainment and food for thought. Looking at one of the big political questions of our time, Hjorth’s novel addresses the crisis of population movements and the desire to give assistance versus the threat to our traditional way of life. 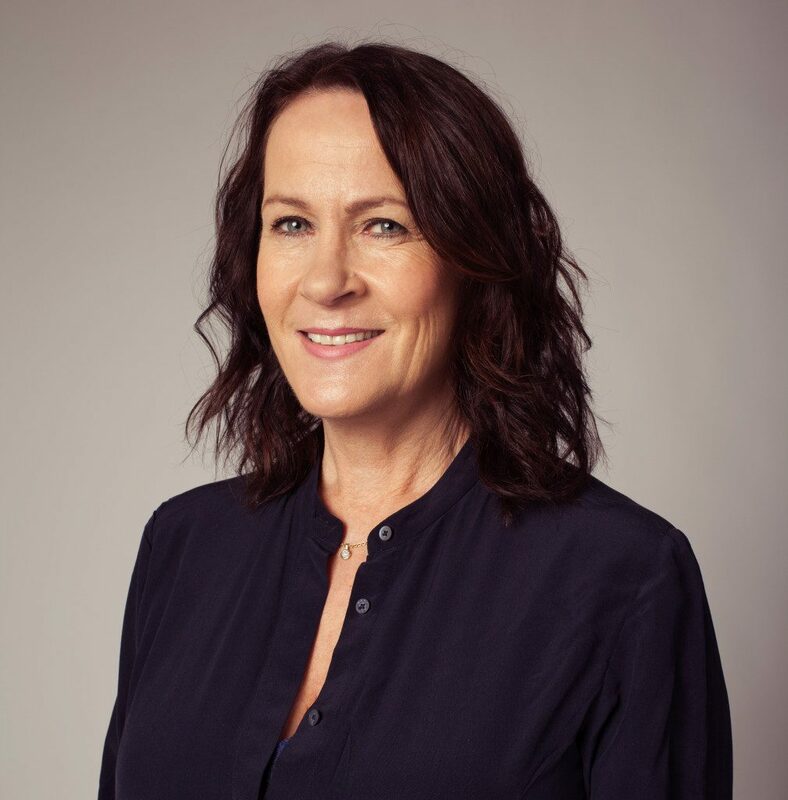 Vigdis Hjorth is an important voice in Norwegian literature, and her work has been recognised with many literary prizes. A House of Norway, which was first published in Norway in 2014 by Cappelen Damm, was released in English in February 2017 by Norvik Press. This month, we’re giving a copy of A House in Norway to two lucky winners. Follow this link to enter the competition.